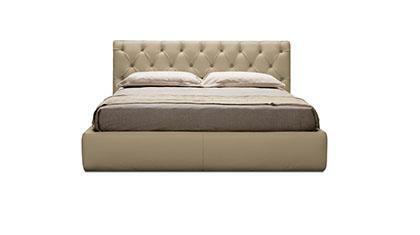 The Orione latex foam mattress with medium firmness can be custom made to satisfy your every desire for comfort. Orione is realised in a single block of latex 18 cm high, with three areas of differentiated density to provide better support for your body. 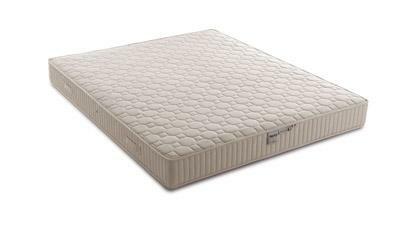 Orione latex foam mattress has been awarded the euroLATEX certification in conformity with the European regulations in force. • It can be made-to-measure to the centimetre. 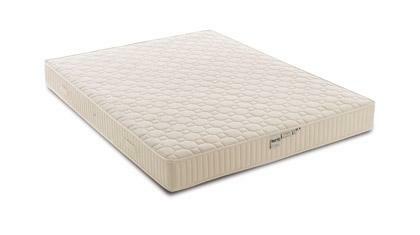 • It has MEDIUM firmness. 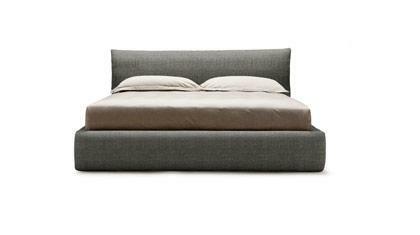 • It fits any base including beds with storage container and those with a tilting movement of up to 40°. • It is available with fixed cover in 100% cotton with a summer and winter side. • It is available with removable hypoallergenic covering. Removable cover: you can choose between Aloe Vera, anti-dust mite “Amicor” or “Econatura”. Each covering has a divisible zip. Padding: in the version with the fixed cover the summer side is in white cotton and the winter side is in white wool.